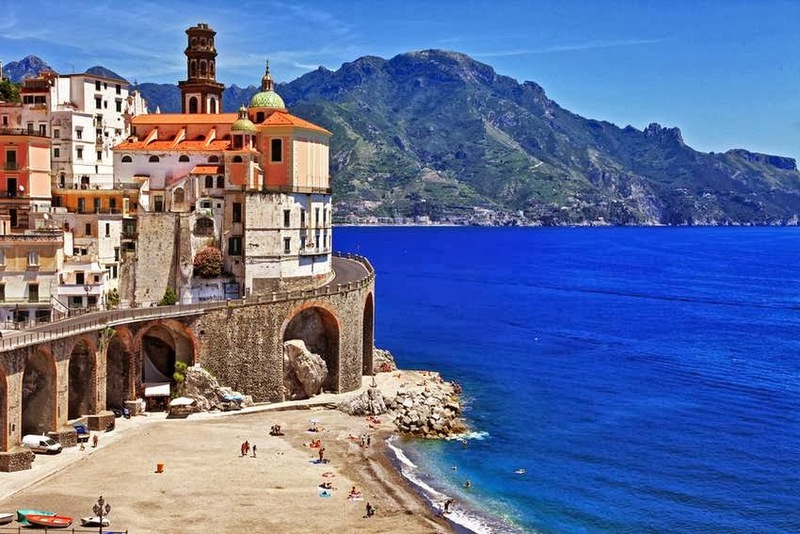 Don’t they look unreal these small coastal towns in Italy… These coastal towns are very quiet, perfect for a holiday .. Simply have the charm of the seventies .. Vespas, squares, bars with the best straight espresso, the most delicious ice cream and a beautiful antique scope of architecture in general … I do not wonder when I hear from time to time to have some visitors of this enchanting coastal towns permanently settled here .. They really have a good reason,trust me.